In previous articles, I’ve explored avenues to design concert programs that can attract diverse audiences. In this post, I offer tips to construct attractive programs primarily using your current repertoire. Make a repertoire list comprised of titles you currently know as well as older ones that you could restore to concert-ready condition. If your list isn’t large, consider partnering with one or more peers to compile a list of your combined repertoire, and then design a multiperformer concert. Using pieces on your list, craft a program that offers compelling contrasts, emotional trajectory, and fits in your time frame (see: 7 Tips for Designing Concert Programs). Next, search for essential qualities that unite those compositions. For instance, are the compositions ripe with innovation or thematic borrowing? If so, maybe concepts of innovation or borrowing could anchor the program title as well as the promotional materials you create. 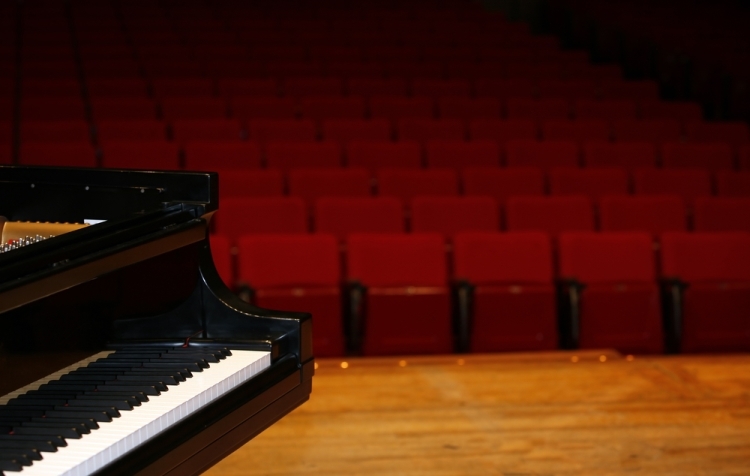 Beloved compositions can be cornerstones of creative programs. You might choose a favorite title, weigh its core qualities, and then gather other pieces from your repertoire list that share those qualities. Seek out qualities that will be relevant to people, trigger empathy, and help you provide exclusive experiences for your audiences (see: The 3 Traits of Successful Concert Programs). All sorts of conceptual frameworks can spark concert programs – e.g., music inspired by nature, love, time, or events. You might begin with a concept that speaks to you and your prospective listeners, and then see whether your existing repertoire allows for constructing a program built on that theme. If time allows, you might also learn one or two new titles that align with your concept. Regardless of the processes you use to develop programs, when you craft powerful ones and present them publicly, you reap the benefits of expressing your true self, growing your skills, establishing your artistic identity, and connecting with audiences who can support your work far into the future. The Musician’s Way maps out diverse paths to creative practice and performance.